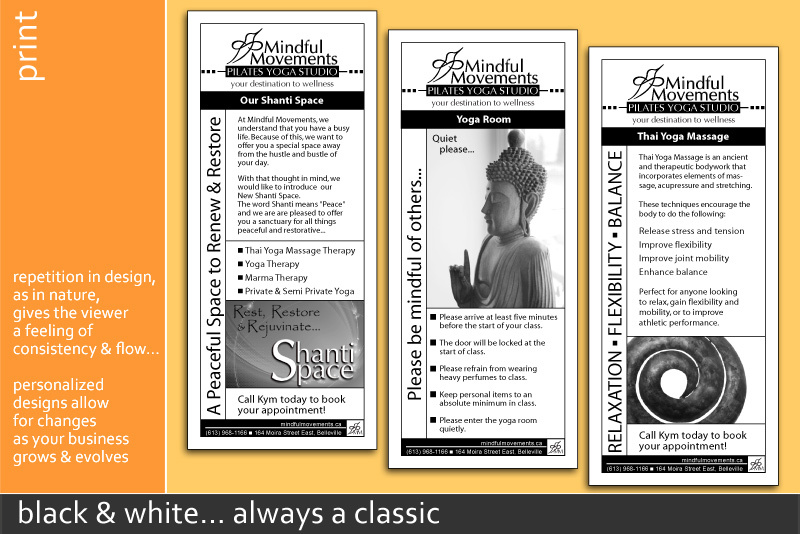 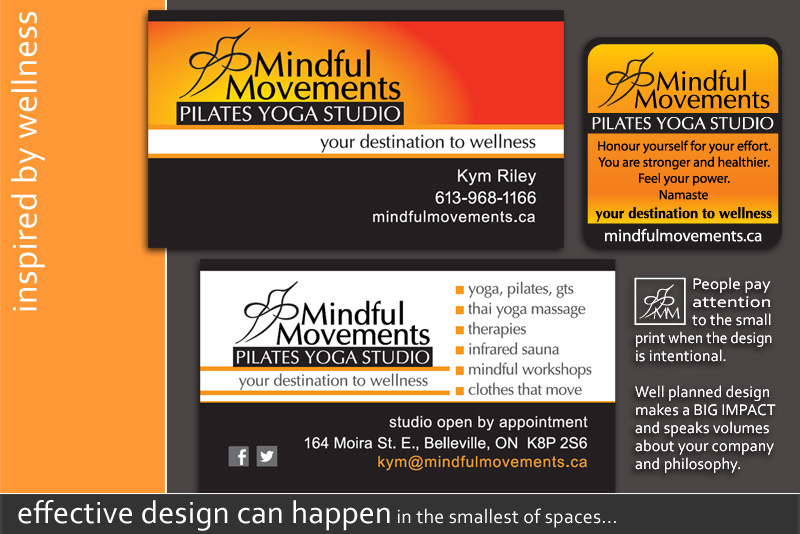 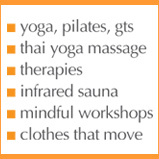 Adgraphics employs numerous design options to help Kym Riley, owner of Mindful Movements Pilates & Yoga Studio, promote her business. 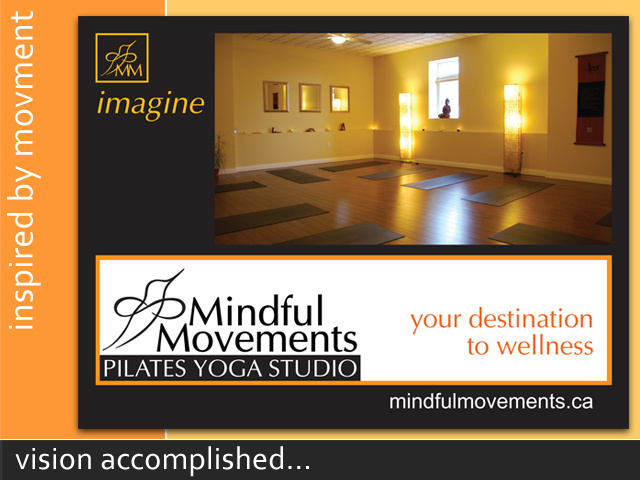 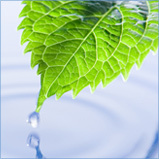 Her website keeps new & existing clients connected & on the pulse of what's new. 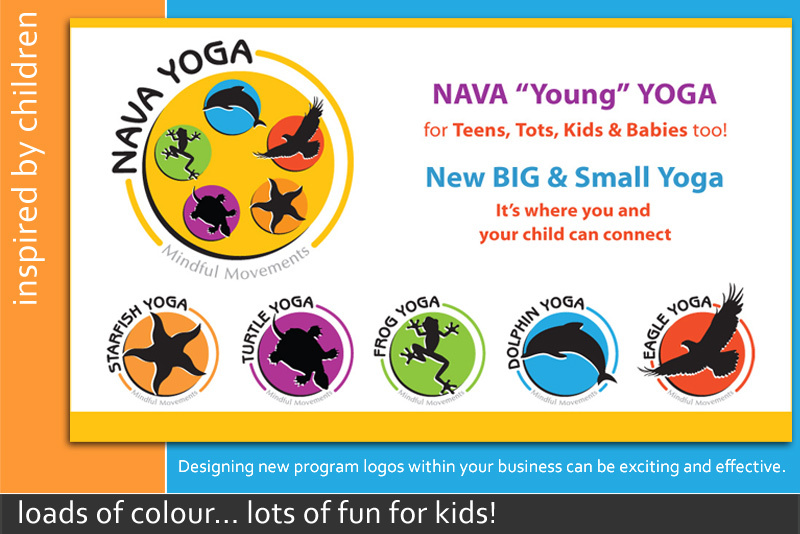 Their symbolic logo, along with a simplified icon, provide branding flexibility & consistency for web & print, including business cards, rack cards, flyers & posters. 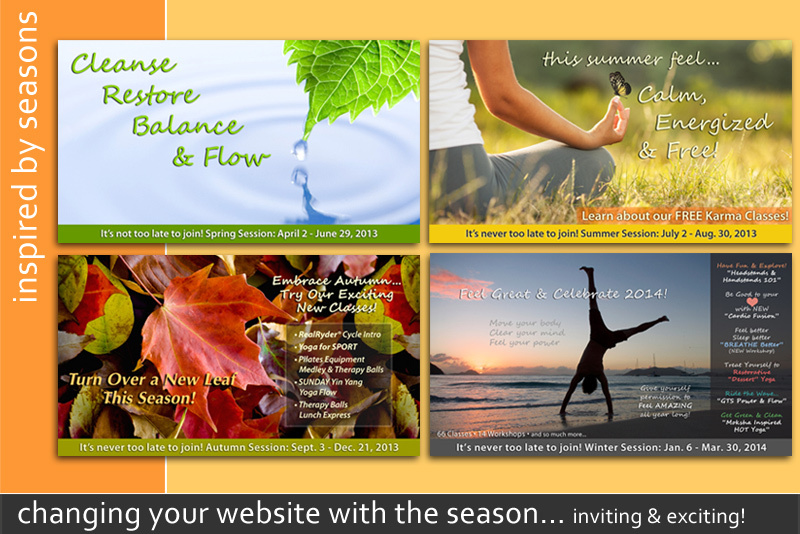 As the seasons change, so do classes & events. 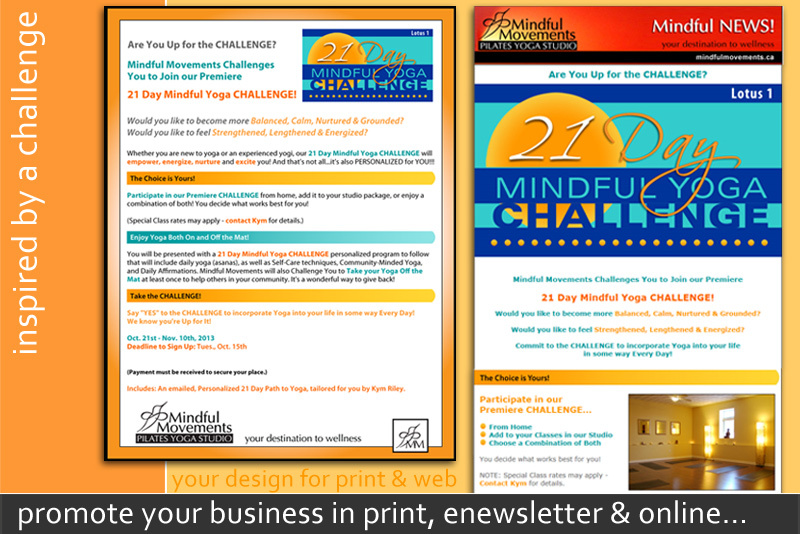 Regular web updates & enewsletters, designed to evoke the essence of the season or new offerings, inspire clients & keep them coming back! 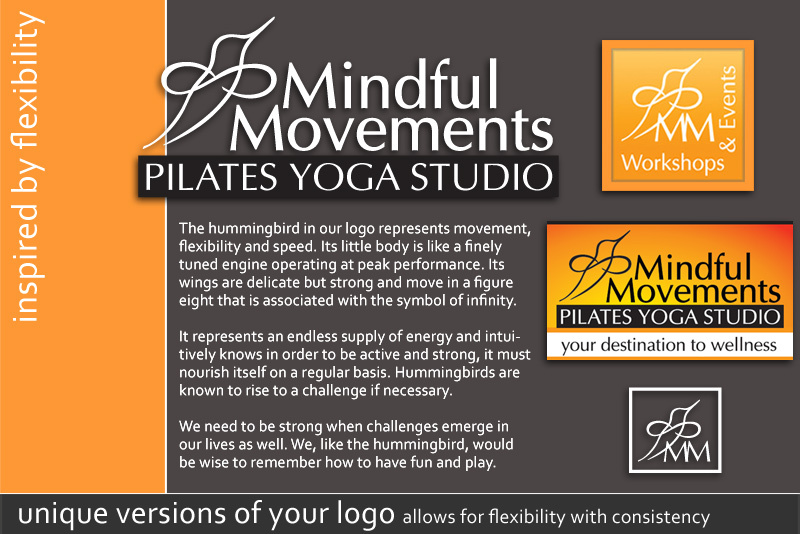 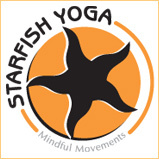 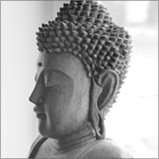 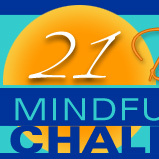 "Adgraphics has the creativity and intuition to design & effectively market my vision for Mindful Movements ."